Thanks to all our participants, volunteers and sponsors. Great race! See you next year. With a goal to become one of Australia's leading regional running events, NewRun is staged in the most iconic venues in Newcastle and offers plenty of opportunity to test your fitness around this beautiful coastal city. 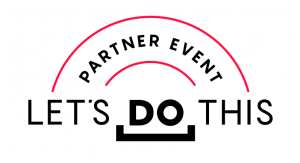 The event is proud to partner with local organisations including Surf Life Saving Clubs, and other running, sport and service clubs. Whether you are an elite runner looking for a new PB or just a novice runner looking for a fitness goal, this Festival of Health and Fitness in Newcastle has an event for you. Check out the events on offer and we look forward to you joining us in Newcastle for our Festival of Running. Put more meaning to your run! 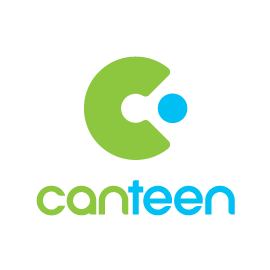 Register to raise funds for our official charity CanTeen and help support young people living with cancer in the Hunter. Click on the link to create your CanTeen fundraising page and get your friends and family to sponsor your efforts! Running as part of a team? You can create a team fundraising page to track the fundraising efforts of all runners. Funds raised go straight to the charity. Note- entry to the event is a separate system.